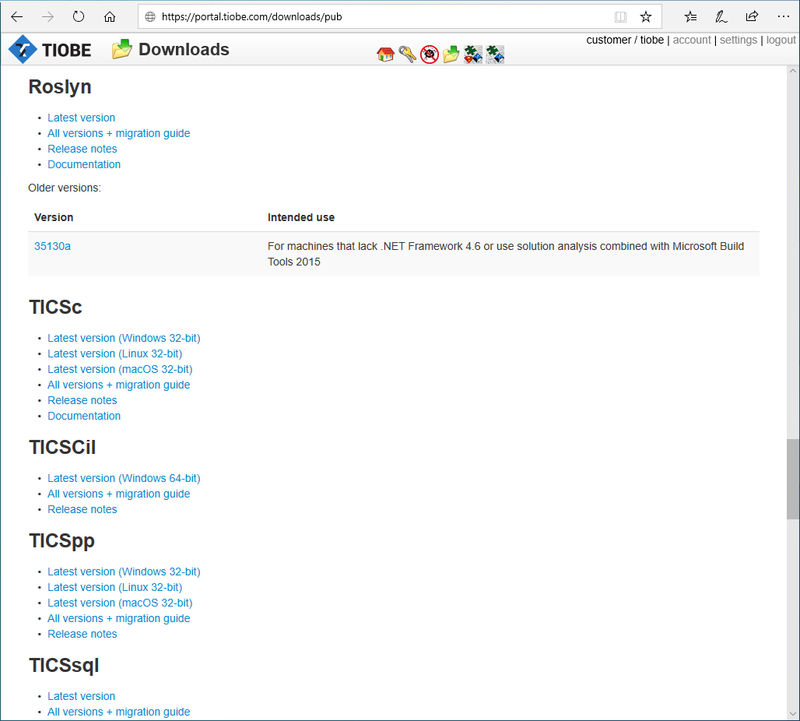 Go to the codecheckers directory and find the TIOBE code checker installers (checkers that start with "TICS") that you require, e.g. "TICSc-33817-win32.zip". Download the zip and extract it to the File Server installation directory (as configured in Install File Server), followed by "\chk". 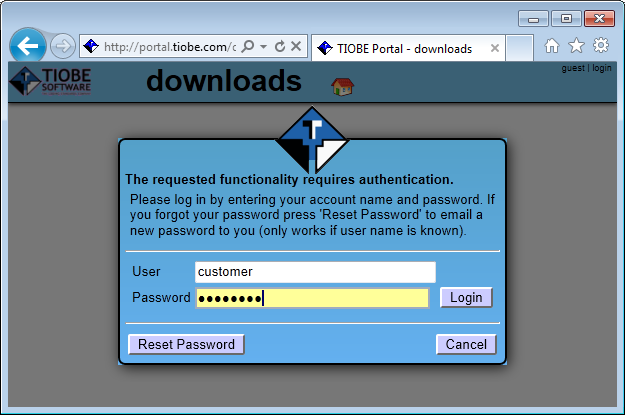 E.g., if the File Server is installed in "C:\Program Files\TIOBE\TICS\FileServer" code checker goes into "C:\Program Files\TIOBE\TICS\FileServer\chk". The TIOBE code checker installation is complete.